Double-Vinyl-LP-Set including download code. Gatefold. 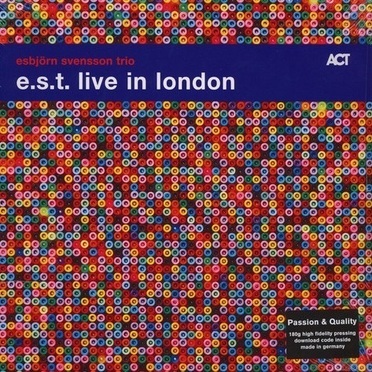 Recorded live in concert at the Barbican Centre London 20 May 2005. © + ℗ 2018 ACT Music + Vision GmbH + Co. KG under exclusive license by Spamboolimbo Productions AB.